The decisions a business owner makes at its formation can affect taxation for years to come. Additionally, you want to form your organization while protecting your personal assets. 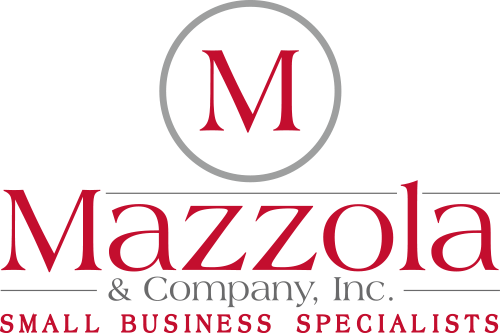 Mazzola Company is committed to the quick and correct formation of your business.